An undertrial prisoner, lodged in the district jail here, died due to some illness, a senior jail official said. Muzaffarnagar: An undertrial prisoner, lodged in the district jail here, died due to some illness, a senior jail official said. 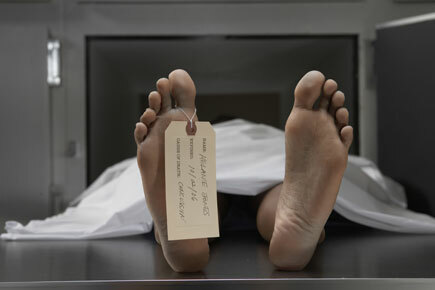 The deceased, identified as Ompal Singh was a heart patient and on Saturday rushed to the district hospital in a serious condition where he was declared dead, Jail Superintendent A K Saxena said. Singh was arrested in a murder case in 2015.